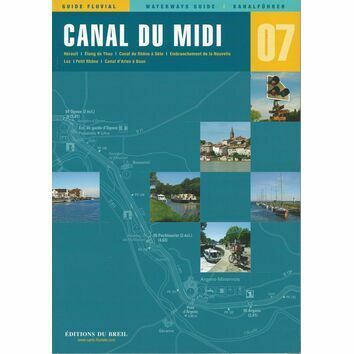 This Editions Du Breil No. 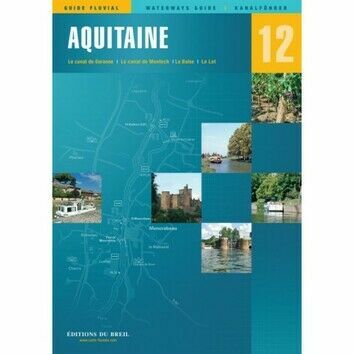 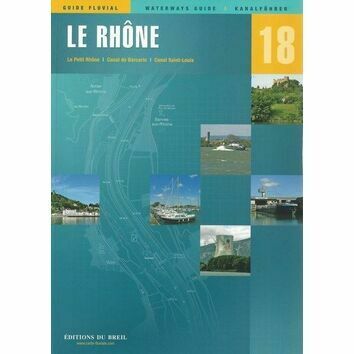 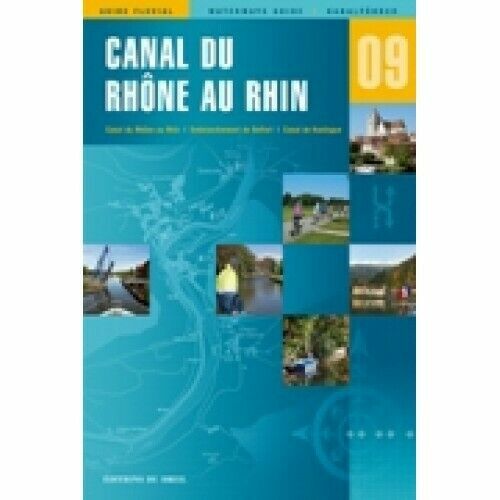 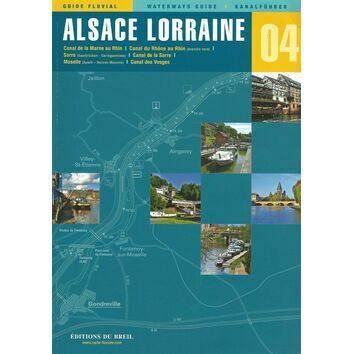 9 waterway guide covers the whole canal between Saint Symphorien and Niffer. 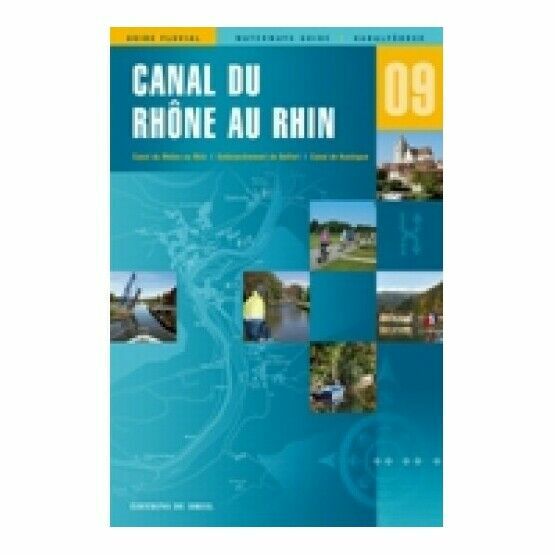 This guide features excellent colour charts and photos which accompany the parallel text in French, English and German which makes it a really user friendly guide. 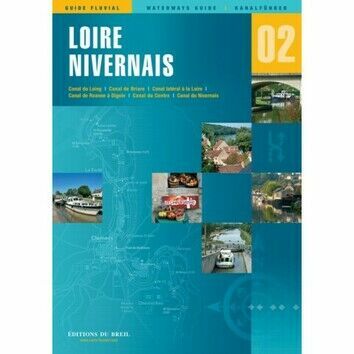 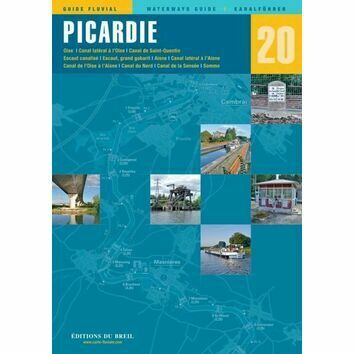 Perfect for your next holiday down the French navigable waterways, the book also includes lots of useful information on the surrounding area with details on local facilities, restaurants and road and rail links. 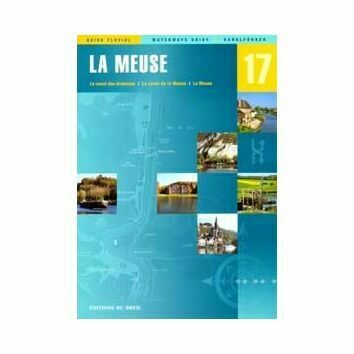 Excllent km by km maps are also included in the guide.